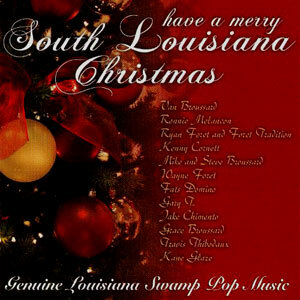 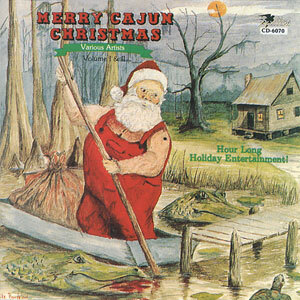 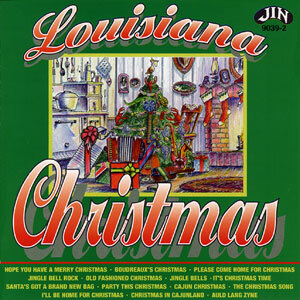 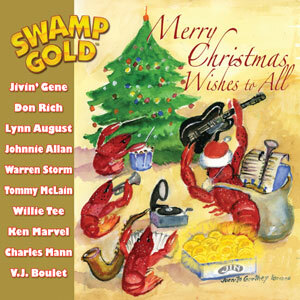 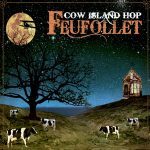 Just when you’ve thought you’ve heard and seen it all comes the first totally Swamp Pop Christmas CD… and it’s not half bad either. 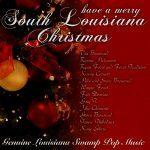 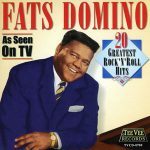 The usual suspects are along for the sleigh ride – Van and Grace Broussard, Kane Glaze, Wayne Foret, Ronnie Melancon and even Fats Domino. 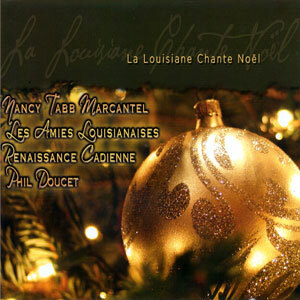 Not unexpectedly, a lot of traditional material is here. 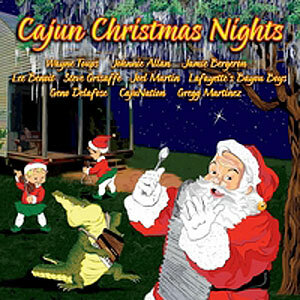 There are a couple of inventive originals too, the best being Glaze’s “Sweet Dream Christmas.” Released in 2007, 18 tracks.